There's a very good reason why polygraph tests are not admissible is any court of law. There are highly inconclusive and unreliable. It's a gimmick used by slick lawyers to sway an uninformed public. 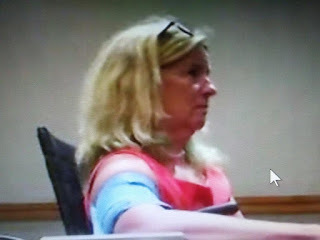 NY Post reports rhe attorneys for Judge Brett Kavanaugh accuser Christine Blasey Ford have released results from a polygraph test she took last month — which she apparently passed. The exam was administered by a former FBI agent on Aug. 7 at a Hilton Hotel in Maryland, according to Ford’s lawyers. It included two questions and an interview pertaining to the alleged assault.